"Your partners on your financial journey"
Frost Financial Planning was founded by David Smith in 2007. In October 2008, David joined RetireInvest Darwin, and in 2010, RetireInvest Darwin purchased TIO Financial Planning – a major transaction in financial services in the Northern Territory. In May 2013, David resurrected Frost Financial planning, and opened the current premises in Winnellie. The business focuses on providing high quality advice to Self Managed Super Fund Trustees, Business Owners, Retirees and pre-retirees. "We don’t try to service the financial planning needs of everyone. Rather, we focus on providing high quality advice to our preferred clients" David Smith, Adviser, Proprietor. David arrived in Darwin in 1969 and graduated as a Financial Planner in 2002. Prior to qualifying as a planner, David’s previous work experience included salaries and payroll, mortgage lending, and real estate sales. With 14 years financial planning experience, he specialises in providing advice to Business Owners, SMSF Trustees, Pre-retirees and Retirees. He is a committee member of the NT Chapter of the Financial Planning Association of Australia, and is the Chair of the NT Chapter of – the Self-Managed Super Funds Association of Australia. He is also a member of Australian Institute of Company Directors and registered with the Tax Practitioners Board as a Tax (Financial) Adviser. 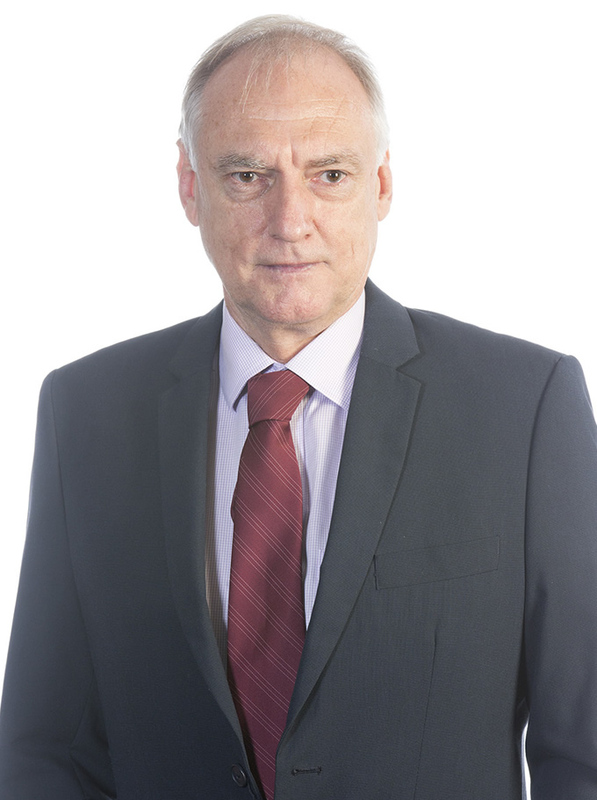 He is an SMSF Specialist Advisor, and holds an Advanced Diploma in Financial Services (Financial Planning). These accreditations, together with his extensive experience, mean that he is well qualified to help clients to achieve their financial goals. 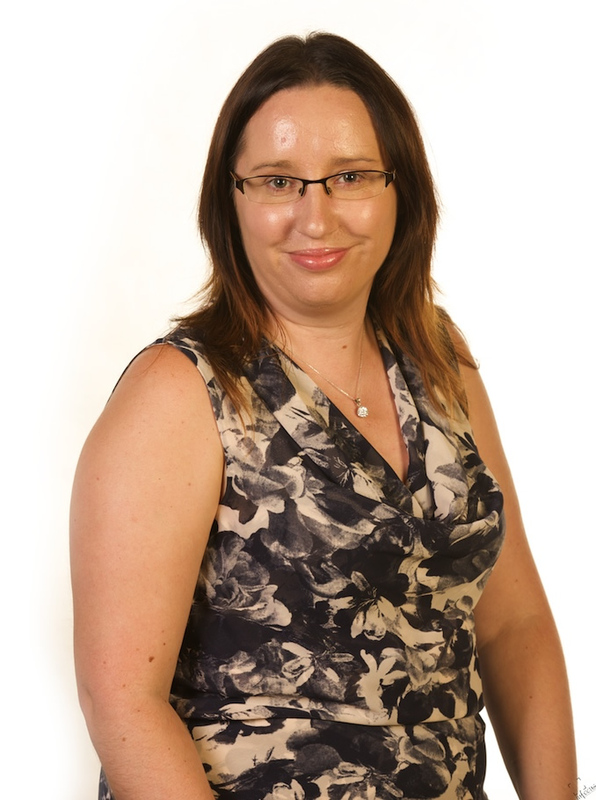 Tania has lived in Darwin for almost 20 years and entered the financial planning sector in 2007 after having taken a break from work to raise her two children. As our Client Services Manager, she is the first point of contact in our office. She has extensive experience in providing assistance to senior Financial Planners and understands the needs of wealth accumulators, business owners and retirees. Prior to working in the financial planning sector Tania worked in accounting services. She completed formal study in 2015 resulting in her being awarded her Certificate IV in Accounting and Bookkeeping. With her knowledge of tax and accounting, Tania works closely with our SMSF Trustees on their fund administration. 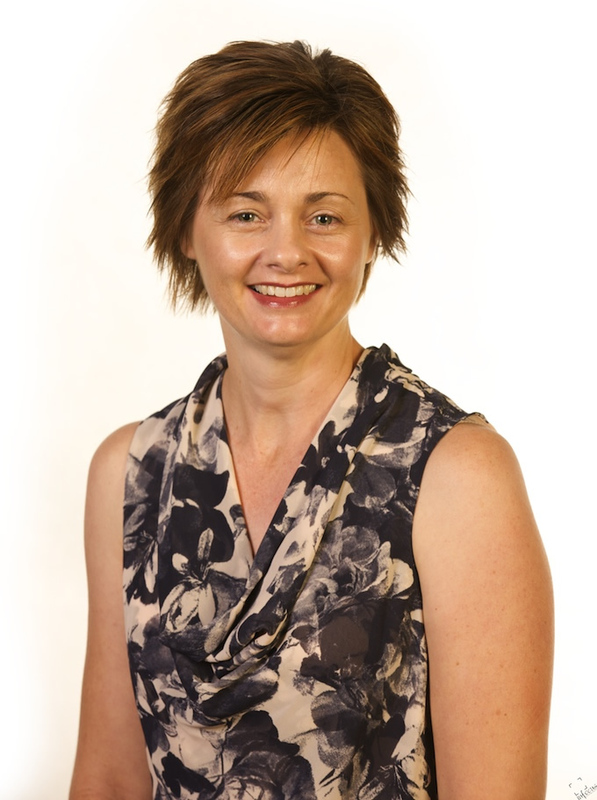 Niamh arrived in Darwin in 2010 and entered the Financial Planning sector in 2010. Prior to that she worked in the financial sector within a number of prominent organisations, including AMP and KPMG. She obtained a degree in Accounting and Human Resource Management in Ireland and has completed her Diploma in Financial Planning in Australia. Niamh qualified as a Financial Planner in 2016. She provides ongoing advice to existing clients to ensure that they achieve their goals. This involves keeping clients accountable to their strategies or amending strategies as their circumstances change. She also provides high level assistance to David in developing client strategies, and undertaking research to support those strategies. People providing financial services need to hold an Australian Financial Services License from the Australian Securities and Investments Commission – ASIC. RI Advice Group Pty Ltd, ABN 23 001 774 125 (RIAG) holds Australian Financial Services License number 238429. RIAG authorises Frost FP to provide advice under that license. RIAG provides important services to our business. The diagram illustrates our relationship. In addition to complying with all relevant laws, Frost FP is also obliged to adhere to the professional standards developed by RIAG. These standards exceed the standards imposed by legislation. RIAG conducts an annual audit of the Frost FP office to ensure that these standards are being maintained. Our Financial Services Guide outlines the services that we are authorised to provide. You can download a copy here. © Frost Financial Planning 2014 All right reserved.